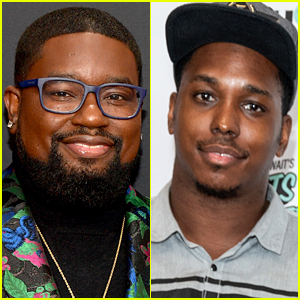 The red band trailer for the funny new movie Good Boys has been released! 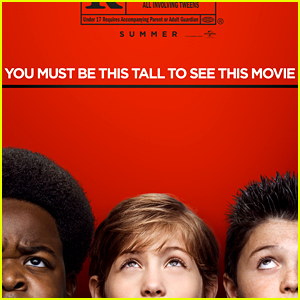 Room‘s Jacob Tremblay plays 12-year-old Max, who panics after being invited to his first kissing party because he doesn’t know how to kiss. 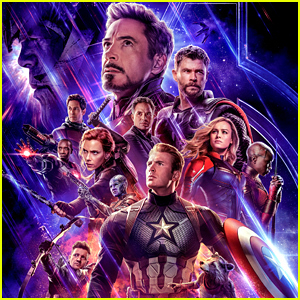 Eager for some pointers, Max and his best friends Thor (Brady Noon) and Lucas (Keith L. Williams) decide to use Max’s dad’s drone – which Max is forbidden to touch – to spy (they think) on a teenage couple making out next door. But when things go ridiculously wrong, the drone is destroyed. 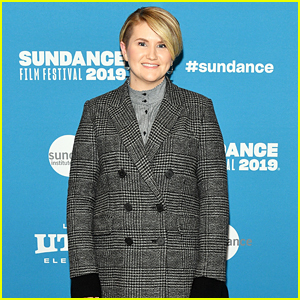 Desperate to replace it before Max’s dad (Will Forte) gets home, the boys skip school and set off on an odyssey of epically bad decisions involving some accidentally stolen drugs, frat-house paintball, and running from both the cops and terrifying teenage girls (Molly Gordon and Midori Francis). 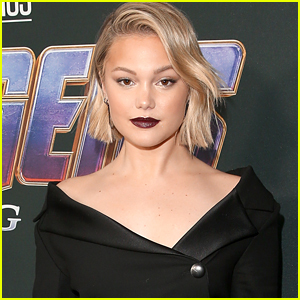 Seth Rogen is one of the film’s producers and he opens the trailer by telling the young stars that they aren’t old enough to actually watch themselves in the trailer! 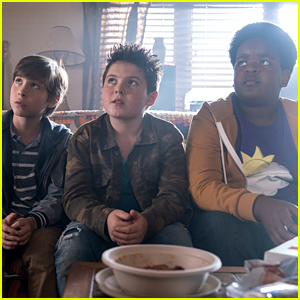 Good Boys hits theaters in August. 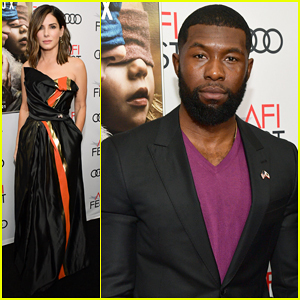 Sandra Bullock Steps Out for 'Bird Box' Screening After Donating $100,000 to Save Animals From Wildfires! 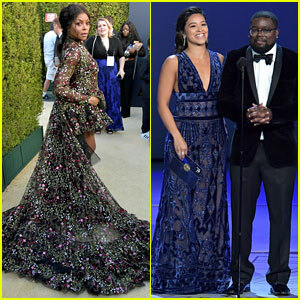 Susan Kelechi Watson & Ryan Eggold Step Out for Peoples' Choice Awards 2018! 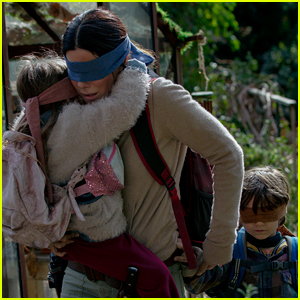 Sandra Bullock & Sarah Paulson Reunite for 'Bird Box' Trailer - Watch Now! 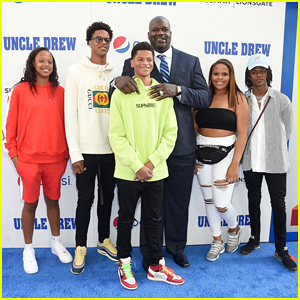 Shaq Brings All His Kids To 'Uncle Drew' New York Premiere! 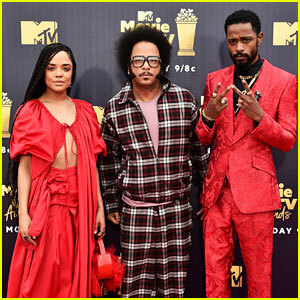 Tessa Thompson & Lakeith Stanfield Are Matching Co-Stars at MTV Movie & TV Awards 2018! 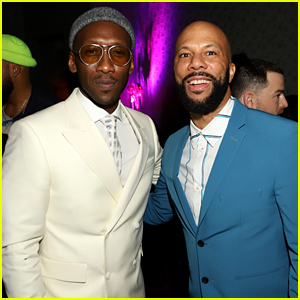 Dakota Johnson, Tiffany Haddish, Felicity Jones & More Win Big at CinemaCon Awards 2018! 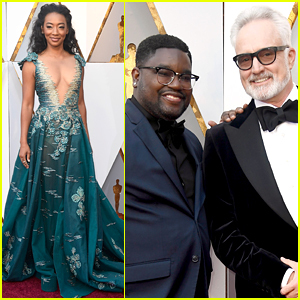 'Get Out' Actors Bradley Whitford, Betty Gabriel, & More Attend Oscars 2018!